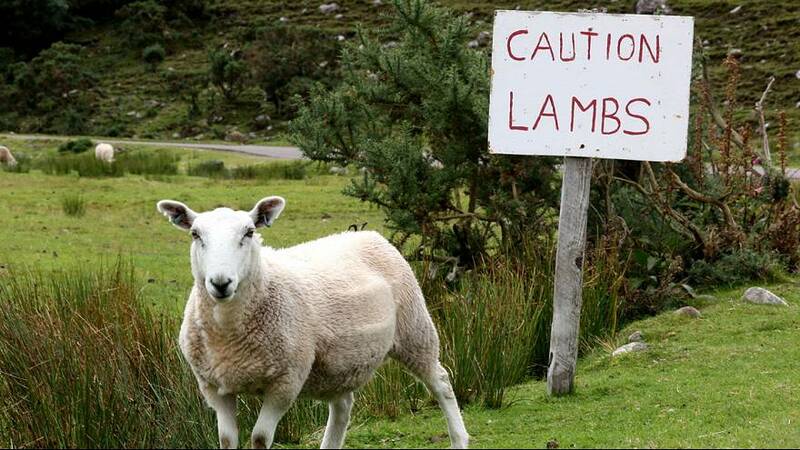 A lamb whose mother had been genetically modified with a jellyfish protein by the French National Institute for Agricultural Research (INRA) ended up in the French national food chain last autumn. The offspring, a female named Ruby, was sent to slaughter with other normal lambs. Its meat was said to be sold in the central Parisian area. INRA, responsible for meat consumption in France, says that no health risk was presented. The animal’s mother, from INRA’s animal research unit, was used in the human cardiology programme. Lambs are known to have thin, rather transparent skin, enabling scientists to better see the affects of heart treatments and transplants. The lambs are coupled with a jellyfish protein called green fluorescent protein, thus allowing the organ to be even more lucid. According to Le Parisien, disgruntled employees at INRA first revealed the incident in November. Employees claim to have intentionally sold the meat to market in August of 2014. The public health case went to a high court, the Tribunal de Grand Instance, this spring in Paris. There have been an increasing number of problems in France concerning the safety and quality of meat production. The sale of genetically modified food products for humans is illegal in the country.